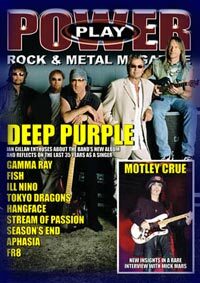 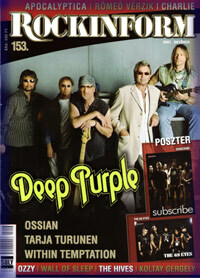 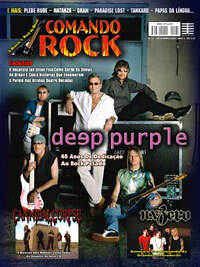 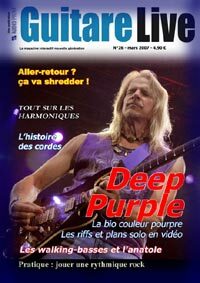 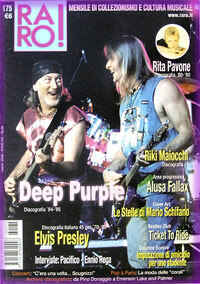 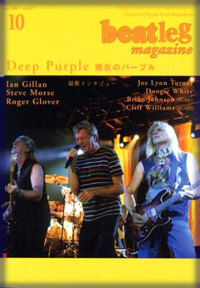 Collectors' magazine with Deep Purple discography. 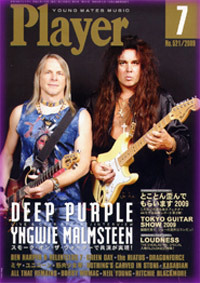 In-store TV magazine. 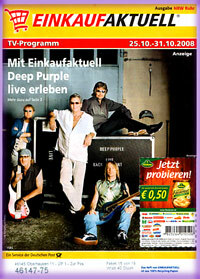 Feature on Oberhausen concert. 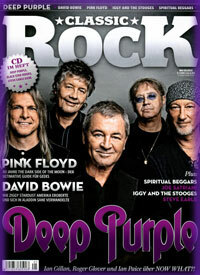 Deep Purple and Whitesnake features. 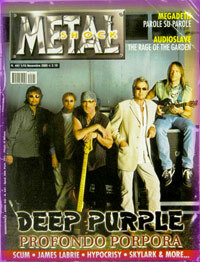 Compilation CD attached including single edit of "Hell To Pay". 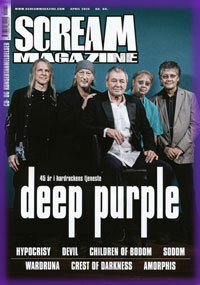 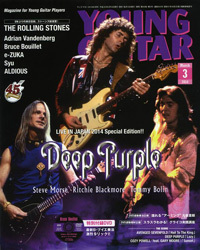 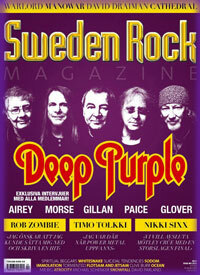 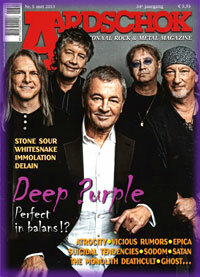 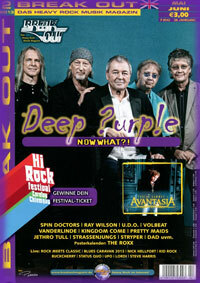 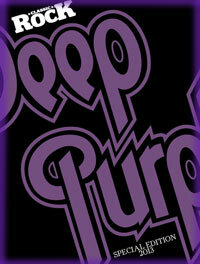 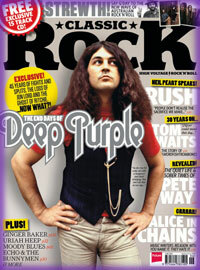 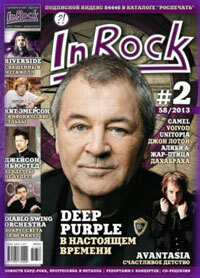 Limited edition (1,000) of April magazine, with hard back cover and extra Deep Purple content. 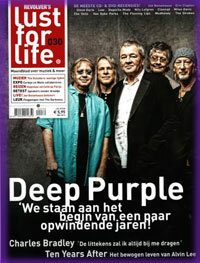 Deep Purple interiews + review of Now What?! 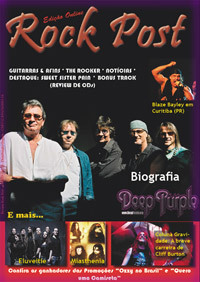 Compilation CD attached including single edit of "Hell To Pay".